10% benzoyl peroxide gel with 3% sulfur for severe inflamed acne. Use to spot treat pustules and cysts. For oily skin, the product can be used all over. For less oily skin, wait for skin to get used to the product before applying to the full face. Caution- this is a very strong formulation and some skin types may not be able to handle it. If you are allergic to sulfur or have sensitive skin do not use this product. 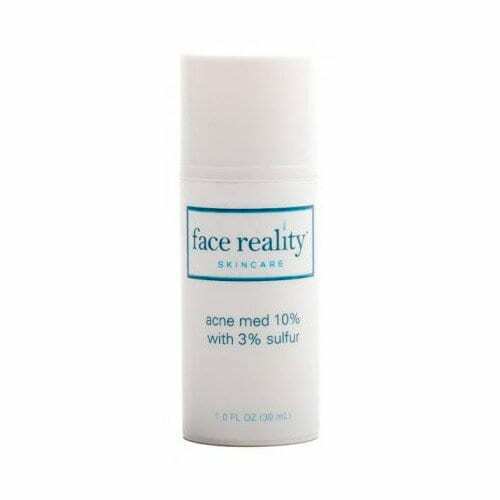 Use to boost home care when your skin has adapted to Acne Med 10% and/or Acne Med 5% with sulfur.